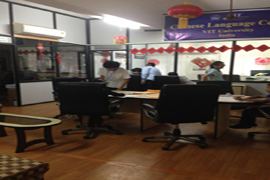 Namaste Mandarin is a Chinese language training institute. We are committed towards promoting Mandarin among the student community & working professionals. We have strong experience in teaching children, coaching working professionals & in content development for virtual training programs. 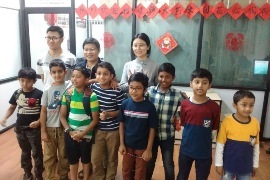 Our mission is to teach Chinese language through easy and simplified methods yet cover all important aspects of the language and to provide high quality Chinese language courses to non-native speakers. Our vision is to reach majority of people who are interested in learning Chinese language through modern educational technologies. 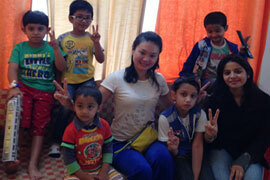 Sonia is one of the founding members of Namaste Mandarin. Exposure to China: She has lived in China for over three years & has learned Mandarin from native Chinese teachers. Credentials: Chinese language certification program from iMandaran (a renowned Chinese language training institute, with 20 campuses across China). Advanced program of Chinese language with renowned university “East China Normal University”. HSK certified. (HSK is a Chinese proficiency test which is conducted by Confucius Institute headquarters (Hanban) Beijing, China). Her stay in China, has given her first hand experience of Chinese culture & exposed her to colloquial aspect of Mandarin language. 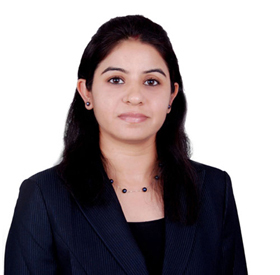 She also holds a Masters degree in Pharmaceutics, from Manipal University & has worked in MNC Pharmaceutical R&D and Clinical Research Industry for 6 years. She is native Chinese speaker and certified as “Senior Chinese Language Teacher” by International Profession Certification Association. 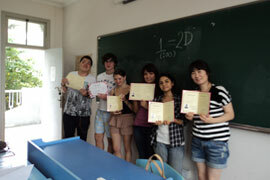 She brings with her experience of training many foreign exchange program students in Chinese Language. She is based in China & has several years of experience in teaching Mandarin language & Chinese culture to expatriates living in China. 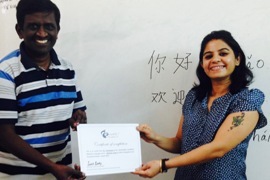 She has expertise in coaching students for HSK exams. Mandarin is the most widely spoken language in the world with over 1.2 billion speakers. The Chinese language can be heard throughout the world, and with its official language status in 6 countries as well as being one of the six official languages of the United Nations, it is no wonder that millions of people are investing in learning the language. The Chinese language is a tonal language (vocabulary & context is dependent on the pronunciation). Chinese language does not have alphabets; instead have characters (it has evolved as a pictorial language, historically dating back to 2000 years). The early forms of Chinese characters were pictographs (graphic representations of real objects), which evolved into representing complex expressions & ideas. The characters fall into two categories namely Simplified and Traditional. You may think that it is "too hard" to learn Chinese. 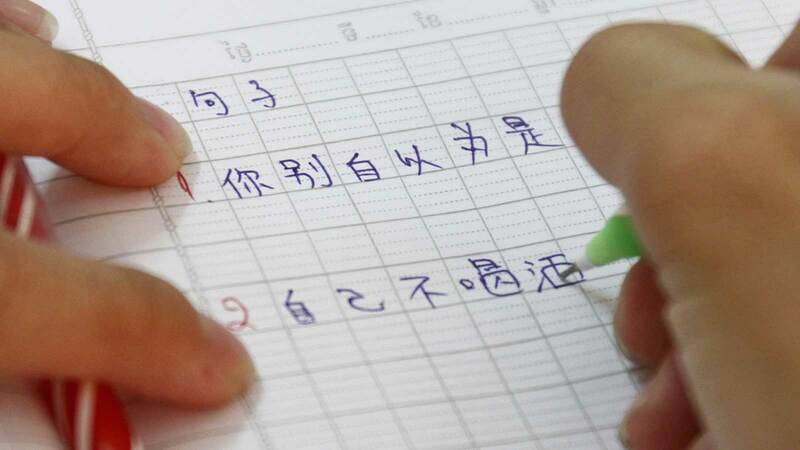 It is true that Mandarin Chinese is classified as one of the most difficult languages to learn, but that is mostly because of the writing system. The spoken language is comparatively easier than many European languages. Pinyin is the official phonetic system for transcribing the Mandarin pronunciations of Chinese characters into the Latin. It is often used to teach Standard Chinese to non-Chinese speakers. 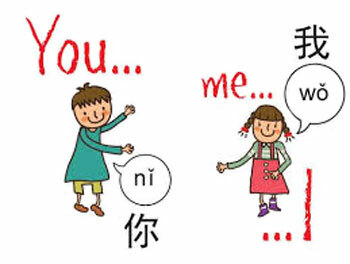 Pinyin has become a tool for many foreigners to learn the Mandarin pronunciation, and is used to explain both the grammar and spoken Mandarin. 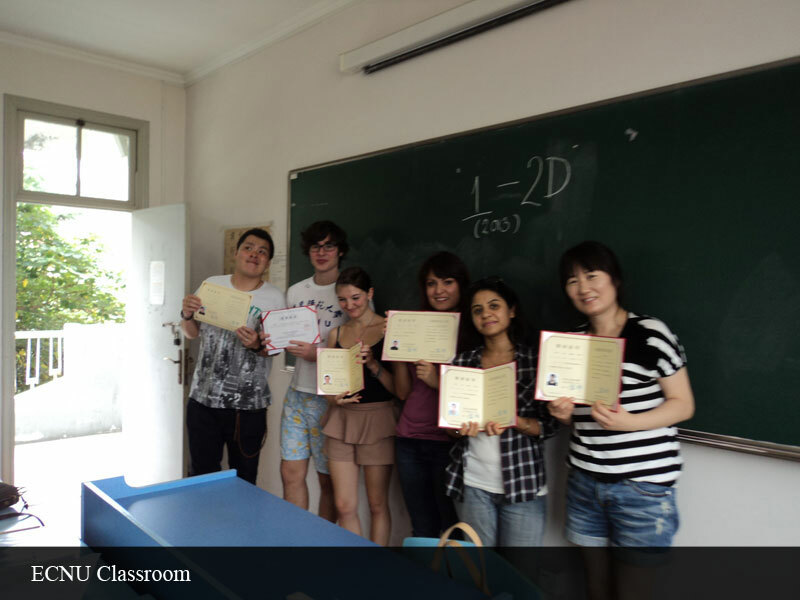 It serves as a bridge between spoken language & studying of the Chinese characters. It has been claimed that ‘those who do not speak Chinese are not ready for the 21st century’. A bold statement perhaps, but with many employers and companies across the globe seeking to establish relationships and develop key business links with China, Mandarin Chinese has indeed become a very valuable and highly sought after language skill in today’s world. As the world’s fastest growing major economy with thirty years of continuous GDP growth, China recently surpassed Japan in 2011 to become the second largest economy in the world after the USA. Economist predict by 2020, China will without doubt surpass the United States as the biggest international superpower. In early December 2013, UK Prime Minister David Cameron during his visit to China had said that the time had come for British schools to shift the focus away from traditional European languages such as French and German, and learn languages that will “seal tomorrow’s business deals”. Of these, Mandarin Chinese is considered to be the most important of ‘tomorrow’s languages’, not just in the UK, but on the international stage as well. “In the current job market, holding a degree is no longer regarded as a secure route into gaining employment after university. Many graduates are finding that the job market has become saturated and there is more competition for places. With this in mind, many students are looking to pursue more relevant degrees such as Mandarin Chinese and travel programs in China to set them apart and place them at the forefront of the employment rat-race. Recent studies have shown that Chinese has became a popular choice for a second language among college students. Surpassing previous favorite that include Spanish, French, and German languages. This increasing popularity isn’t surprising since the growing appeal of Chinese culture in the west and worldwide. Before China’s reform in the 1970s, China was a isolated country that didn’t accept any tourism. 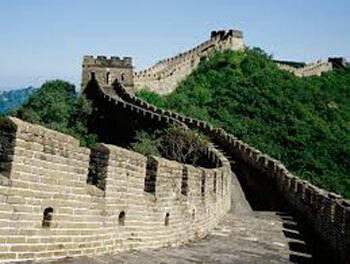 After 1970, China has became one of the leading tourist destinations. The Great Wall of China might be one of the most traveled to places on Earth but other wonders of China include the Forbidden City in Beijing, the Terracotta Army in the Qin Empire Emperor’s Mausoleum, the Yangtze River, and the Potala Palace. Even if you’re just a casual traveler, learning some Chinese to understand street signs, order food, or just communicating with people you meet on street, makes it a most pleasant and enjoyable experience. The importance of Chinese is beneficial regardless if you do it for business, for fun or for your career or even just for personal travel. When trying to uncover the importance of Chinese language, one cannot discover a more fascinating and challenging language to learn. 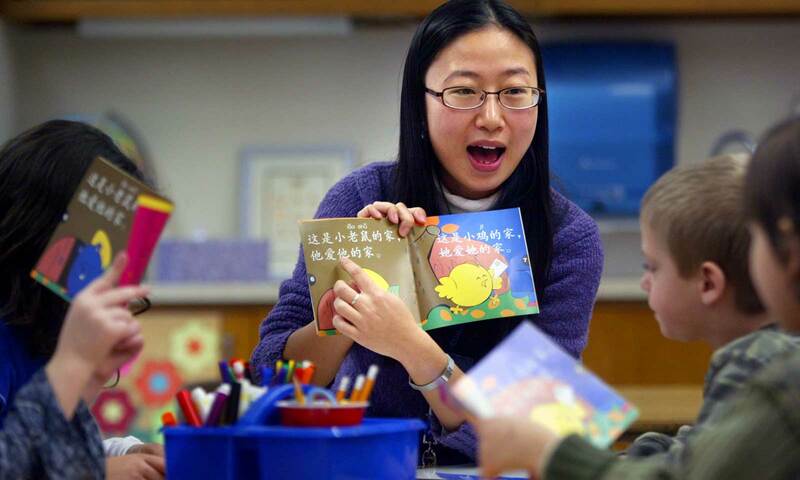 Chinese is the fastest growing Foreign Language being taught at schools in the west, US in particular. Knowing Mandarin, would be a global skill set which expands academic opportunities (including scholarship under Youth Chinese Test) & future job prospects for students who would be stepping into a globalised world to pursue their higher studies & career. Research shows, learning a new language is easier during the childhood days. A school going student would find it lot easier to pick up a foreign language & can gain proficiency faster. 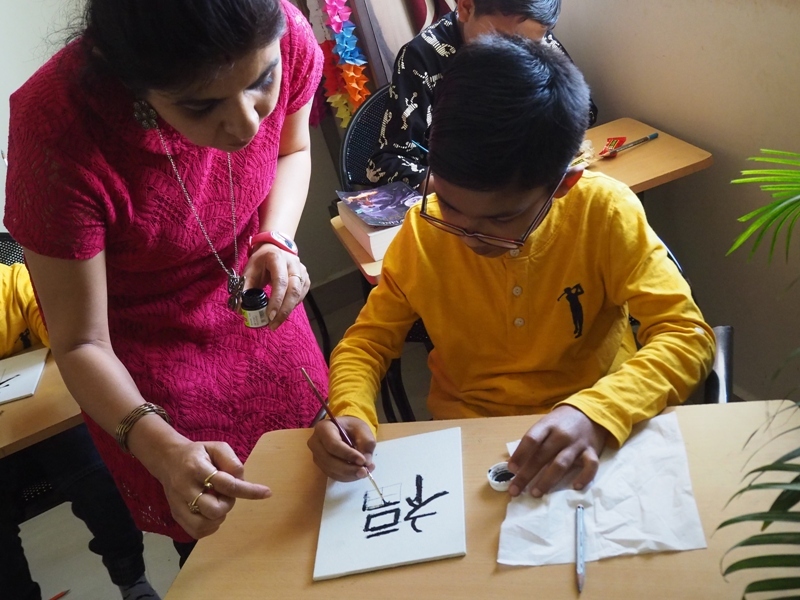 With increasing business ties, economic investment between India-China & growing job prospects (in China & with Chinese based companies), Mandarin is becoming an important foreign language. Knowing Mandarin is a differentiating key factor which would enhance ones effectiveness in dealing & collaborating with their Chinese counterparts at work. 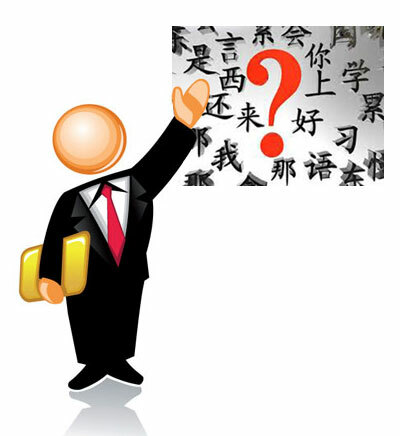 For businessmen & business woman, who are engaged in trade with China, knowing Mandarin is of enormous importance. 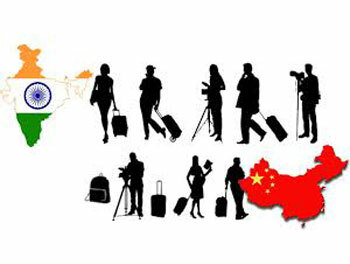 Being able to converse in the same language & understanding Chinese culture, would help them in rapport building, strengthening business ties, better negotiation & make their business trips hassle free. China is a mystic & beautiful country, which attracts tourists from all over the world. 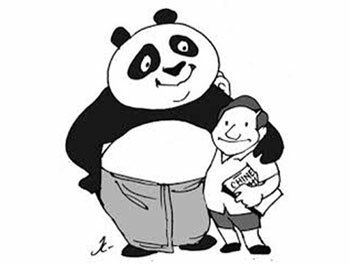 As China is a non-English speaking country, navigating as a tourist can be challenging & it makes one dependent on the tour guide. 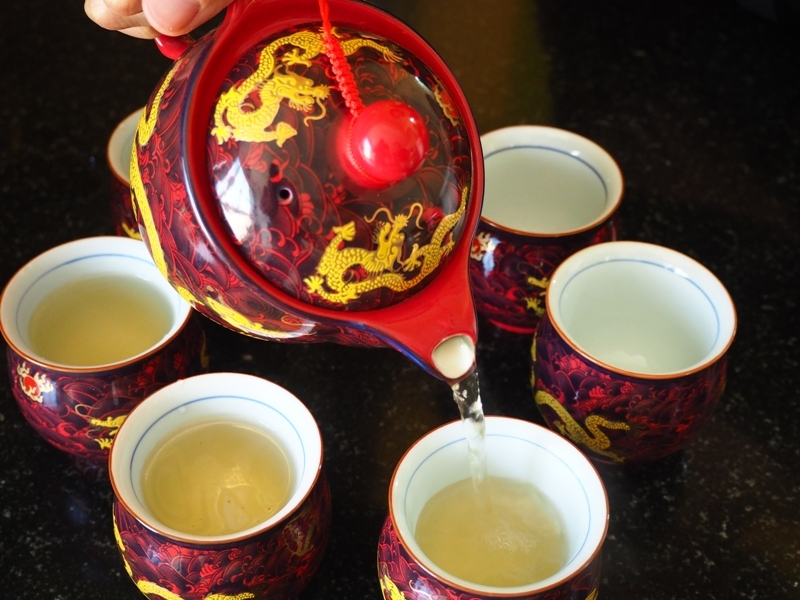 Knowing Mandarin & understanding Chinese culture helps the traveller, in their exploratory journey. Learning a foreign language can be cultivated over a period of time as a hobby. It opens up a window into a new world of culture, language, customs, tradition & opportunities. Learning foreign language as an adult is much more challenging and hard than to learn it as a Child. Children’s brains are like sponges when it comes to foreign language acquisition. They are developmentally “superior” to adults’ brains in that they can soak up a language and become fluent quickly, easily, and without accent. Research shows learning a new language will give your child more confidence, it will make them more tolerant of other cultures and it will improve their social skills. Our 10 hours programme of Young learners will introduce them to Chinese vocabulary taught during pre-primary years. A May 2006 Newsweek article stated that "In U.S. homes, Chinese has eclipsed French, German and Italian and become the third most commonly spoken language after English and Spanish;"
Knowing Mandarin will allow students to compete effectively in the global economy of the future. 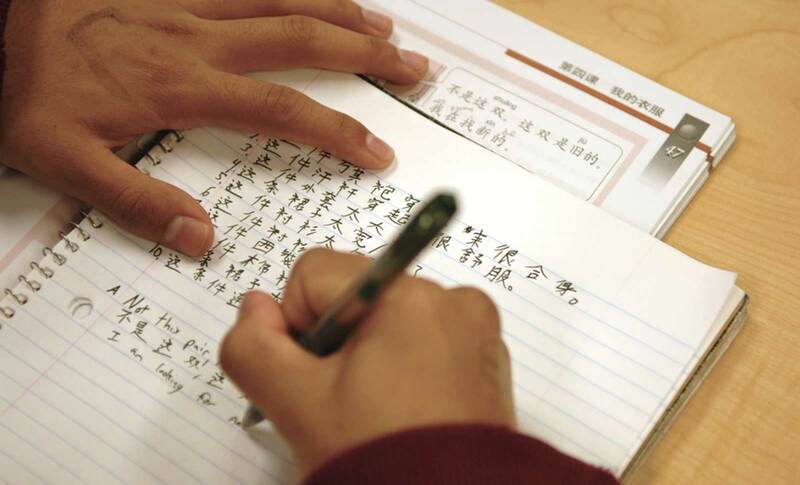 Students who learn Mandarin today may discover new and exciting ways to succeed tomorrow. And also have tremendous opportunities in world travel, the possibility of forming international friendships, and a chance to broaden their horizons. 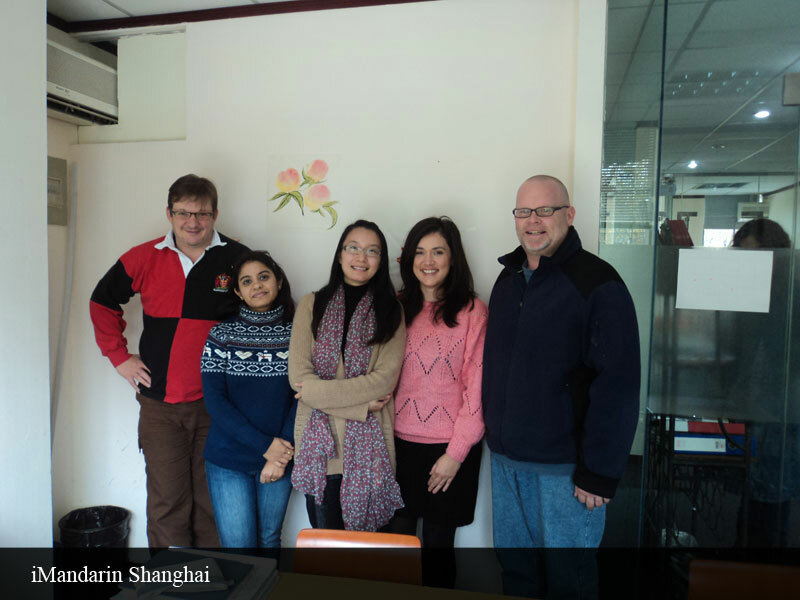 By studying Chinese, students will develop an appreciation for Chinese culture and history. China’s economy currently stands the second largest in the world and continues to grow at an amazing pace. Learning to speak Mandarin Chinese is a great way to take advantage of this huge economic shift and opportunities, to give oneself an advantage in the increasingly competitive business world. China has expanded its trade agreements to countries all over the world. With the Chinese market playing an influential part in every aspect of business around the globe, knowledge of the language will give you an unparalleled advantage in the global marketplace. Knowing Chinese language not only allows for easier communication and trade, but it will open the doors to a number of professional opportunities as well as be beneficial in creating and maintaining networking contacts. Learning Chinese will ensure that you are a front runner in your profession and will also prove to be the key to endless opportunities in the professional field. Specifically designed to suit your industry needs. 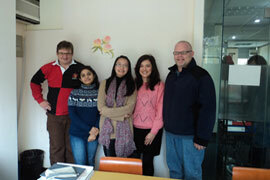 We offer Mandarin Chinese Language courses for professionals. If you want to study with a focus a specific industry, such as finance, manufacturing, research and development, etc, we will customize the vocabulary and content of the text as per your specific requirements. On-line classes provides you with an advantage of taking classes at comfort of your home & at your convenient time without worrying much about the travelling part. 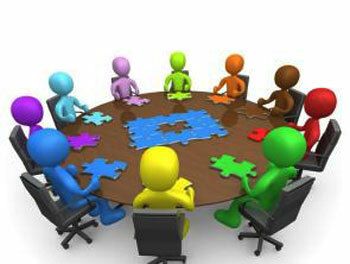 Our on-line classes are one on one sessions conducted through skype/google hangouts (not pre-recorded videos). All study materials are shared on-line which can be accessed anytime at your convenient time. 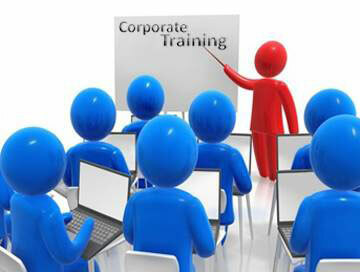 One-on-one session also provides you with the flexibility of self-paced learning. 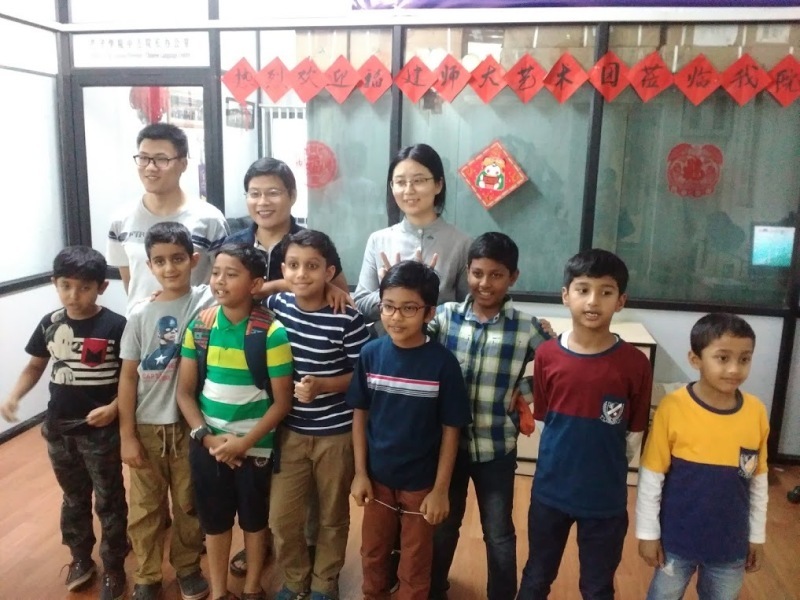 Pronunciation: As the instructor has learned Mandarin while living in China, lot of emphasis goes in ensuring the right pronunciation is mastered by the student. 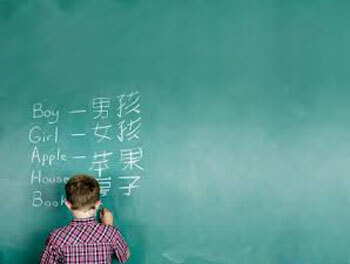 Pinyin: Teaching is done through English alphabets, which helps in simplification of a complex language like Mandarin. 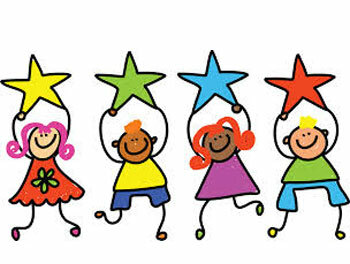 Videos: (Children courses) To make learning fun & to engage the young creative minds. Handouts & Study materials: Serves as revision/referral notes for the modules taught. 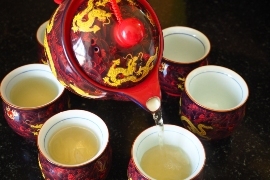 Chinese culture: Providing valuable insights about Chinese culture & traditions. HSK exam: Specific guidance to prepare for HSK exam (Chinese language proficiency test for foreigners). "Language learning is time consuming process. Due to various reasons/obstacles, learner’s interest will be dropped during course of action and he/she will give up learning. Sonia Mam ensures that your motivation level and spirit are well maintained throughout the course duration and beyond that. She is excellent on that front. One on one session are very helpful, flexible and well-tuned and aligned to individual need. I am very lucky to get a Tutor like her. 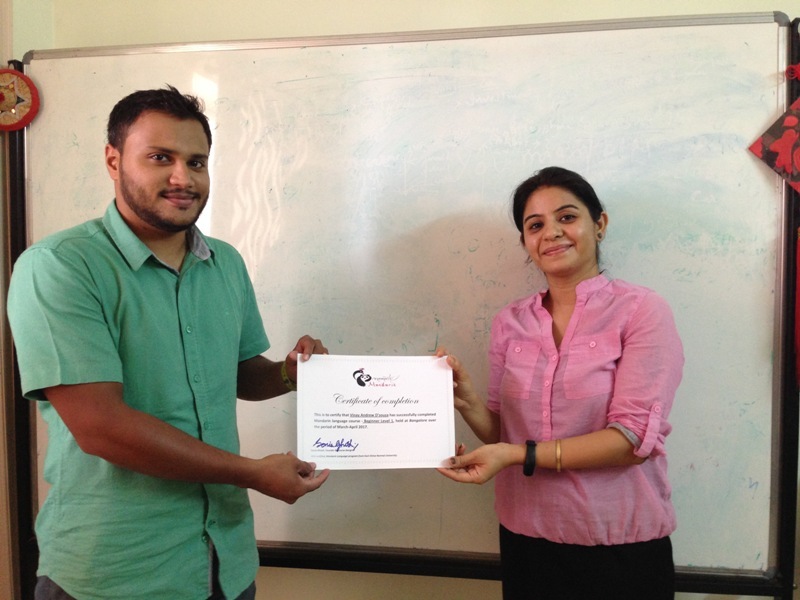 She gave lot of references for self-learning and enhancing the skill set. Skype class conducted by her was highly effective and very useful, I felt like being in class room. 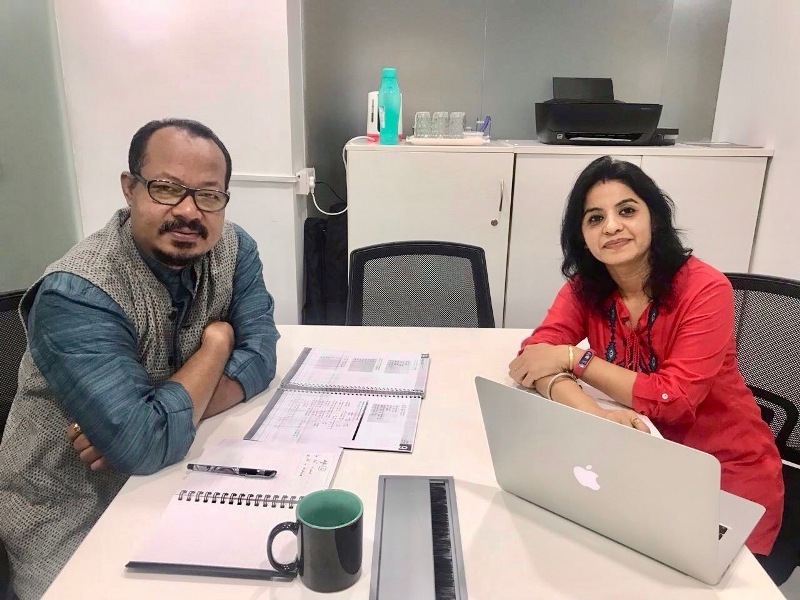 At beginning of the training program, course content, timing and method were mutually agreed & all the expectation were met and at many times she has given logical reasoning for the grammar & word formation methods which was out of course material. It was very useful for me. At the End, with first level learning, now I am able to start conversing with my customer contacts and that makes them happier to interact with me. & also this learning gave me confident to learn on myself with to improve further on language skill. Frequent revisions on every alternative class helped me to make foundation strong & quickly correct my learning methods. & at last, I would like to say thanks for her coaching and excellent motivation & also very big thanks to her family members for their excellent support. Over all my experience is very good and positive. " Delivery Head | KPIT Technologies Ltd.
"I came to know Sonia through one of my relatives as their child was learning Mandarin from her. I was also interested in learning Mandarin and keen to have a teacher who could make me familiar with the language in my home space. I am based in Hong Kong and she made my work easy by taking classes on Skype. Her classes are very interesting, she gives her full attention to the student and makes sure that the language is well understood. Her methodology of teaching is quite simple and easy. She is very approachable & sweet. My classes were quite interesting and I loved the way she taught me. I have finished Basic Conversational 1 in Mandarin and after doing it, I am confident enough to understand and speak basic Mandarin. My special wishes to Sonia on doing such a great work for students like me who are keen to know the culture and language of China." "She is very professional and methodical. For me it was a strange language but her modules made it easy to learn. 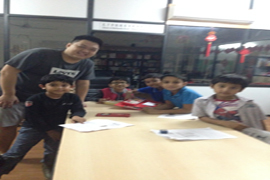 Learning Chinese from Indian teacher always makes it easier. Very prompt in her class schedules and flexible too in case if we are not able to make it. I got through level 1 and now i am able to use it with my Taiwan colleagues. Most probably will take up level 2 soon." 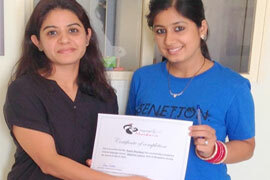 "Sonia is one of the best teachers I have seen so far. 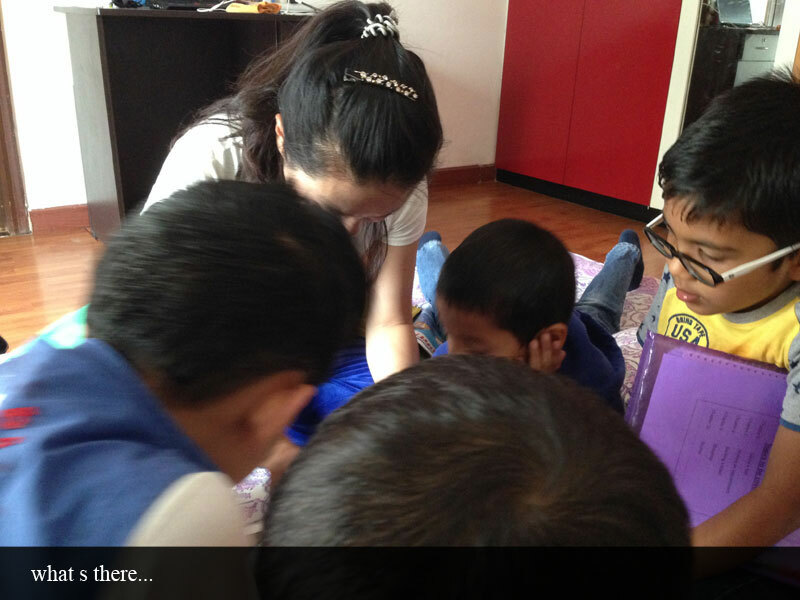 Teaching Mandarin to 5 years old kids is not an easy job. She demonstrates amazing patience and creativity towards her teaching. Kids are always excited to attend her class. 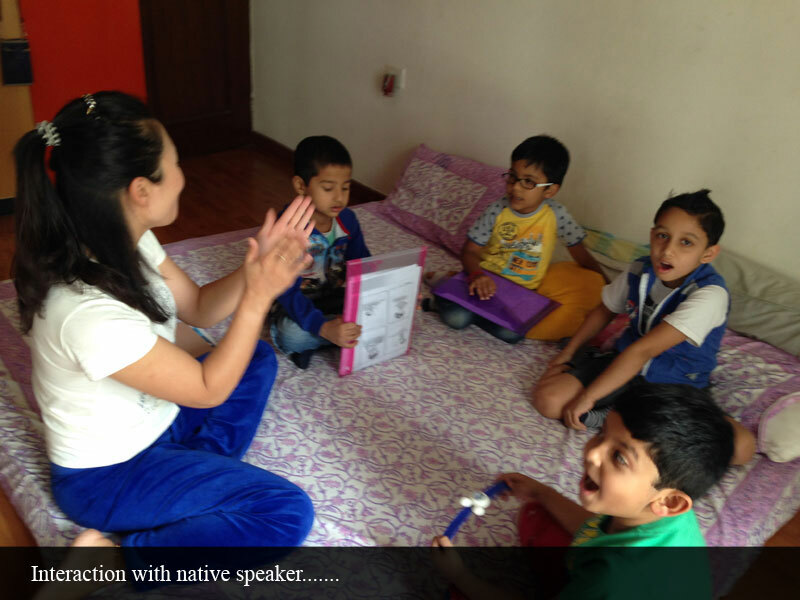 She gives equal attention on each and every kid and makes sure that they are setup for success. To make sure that kids are progressing well, she sets checkpoint with parents. Very proactive in giving and seeking feedback. She has been taking YCT classes for my kids since more than an year now. 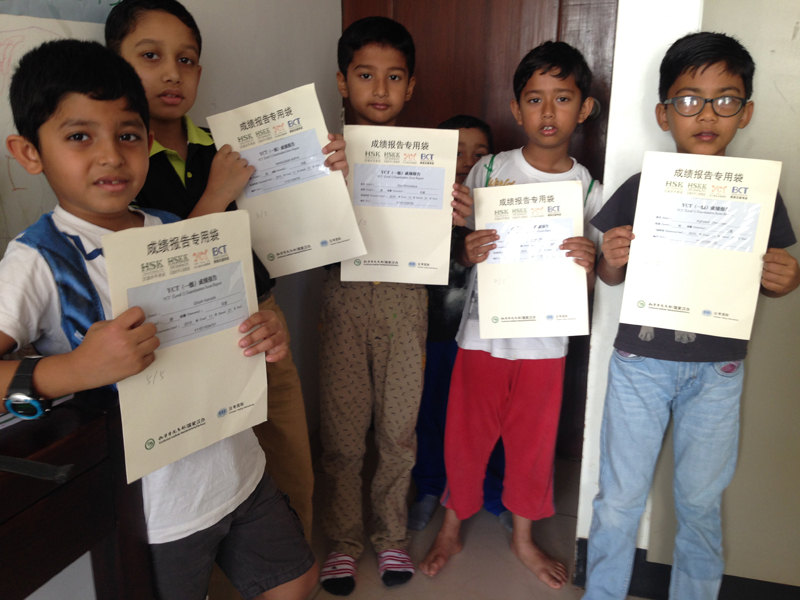 In a batch of 5 kids all of them qualified Level One. Happily they are preparing for YCT Levle II. Really lucky to find her. We wish her all the best. " Senior Manager Technology | SapientRazorfish. ""I admire her as a very good teacher. I appreciate her for exhibiting a great professionalism and deeper understanding of the language and the process of teaching. In a very short time I could develop my fundamentals strong and exercise. She always encouraged me to understand the nuances through comparing my native languages and symbols. 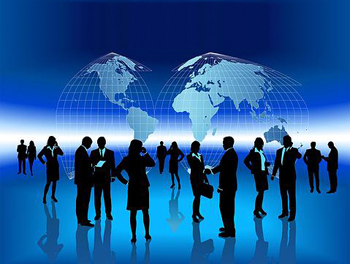 Her friendly, interpersonal savviness and greater paitence plays a bigger role in this whole process which benefits the students as well as professionals who are planning to move to China or for any other business development aspects with China. 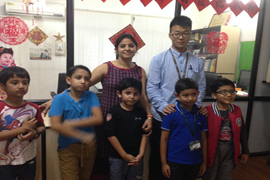 I am confident and would like to share is - Bangalore (as a strong business hub of india) needs a Mandarin teacher like you." 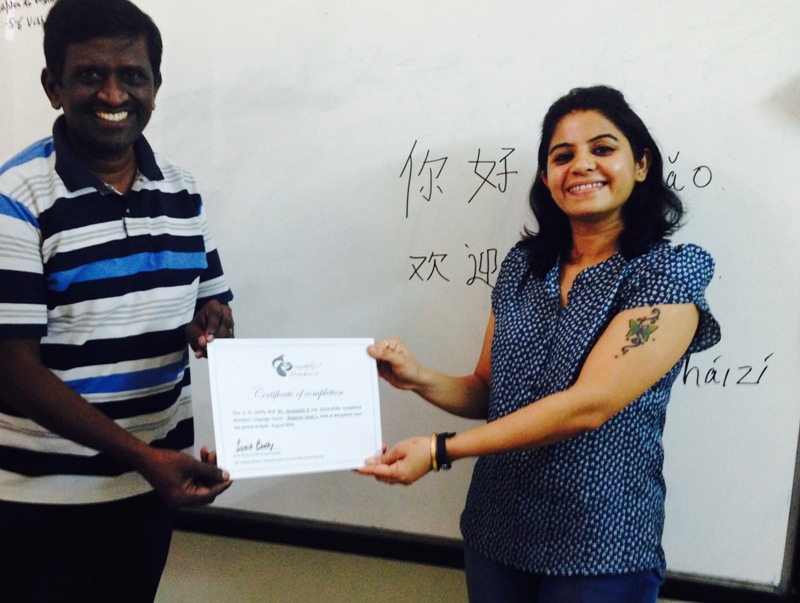 "When I joined the class I was not sure if I will ever learn Chinese and how many lessons I will be able to complete but with the great support and efforts from Sonia I could finish the complete book and really feel happy that I learnt Chinese. The course structure was very planned and organised, she even taught me many things out of the book which are related to daily life and Chinese culture. All the course material was provided to me. She explained everything with the help of examples which I could easily co relate and remember. She is a very patient teacher, some times I will not remember the words or previous lessons but she will be always smiling and will help me to remember those words with the examples she had given. I really felt motivated during the classes and that is the reason I could learn Chinese in very short span of time. Proper explanation of the written and listening exercises was given and if needed she will re-teach also. 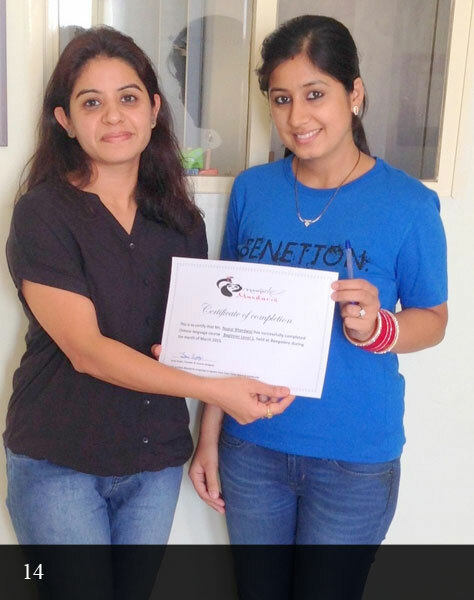 In short I will say Soniya is a very cooperative and dedicated teacher, her teaching style is very engaging, she has complete knowledge of the curriculum and has a passion for her subject which in-turn motivates students to learn more and more." "She is an excellent teacher,has a great command on the language. Was able to explain concepts well. Also encourages to converse in mandarin which is always a good thing. Would strongly recommend! " Director - Insperia Education Pvt. Ltd.
"Mandarin is one of the toughest language to learn and speak. But she taught me in such a way that I got interested and learning became easier. She is very flexible and friendly. Though I had very short span of time, she taught me clearly and completed successfully. Now she is one of my best friends. I recommend Sonia for everyone who wants to learn mandarin in an easy way. " 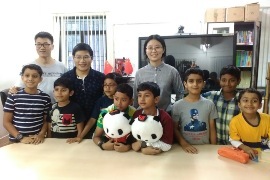 "Mandarin is one of the most difficult languages to understand & learn and teaching it to kids of 5-8 years of age, can be even more challenging. 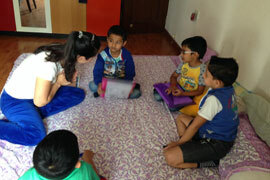 This is where Ms Sonia Ghosh has made a great difference to our kids as a teacher. Her teaching methodology is very practical & interesting. 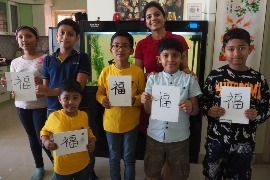 Kids have been introduced to very basic, frequently used words – with picture of each word/object – and this helps them to immediately relate the mandarin word with the picture. Introduction to commonly used greetings, phrases, colours, numbers, relations etc have been done in this manner & kids have picked these words immediately. The supplementary notes are equally easy to understand & help in quick revision. 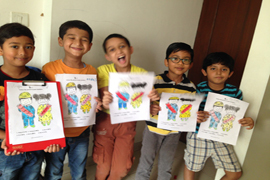 The most interesting part is the teaching sessions are not about studies – but it has been fun learning for kids. Kids are encouraged to speak to each other in Mandarin, practice pronunciation – and enjoy while doing so. We often find, our kid coming back home – and challenging us to tell us the meaning of several mandarin words/phrases, numbers. This itself is so entertaining & shows the kind of fun the kids are having while learning mandarin. 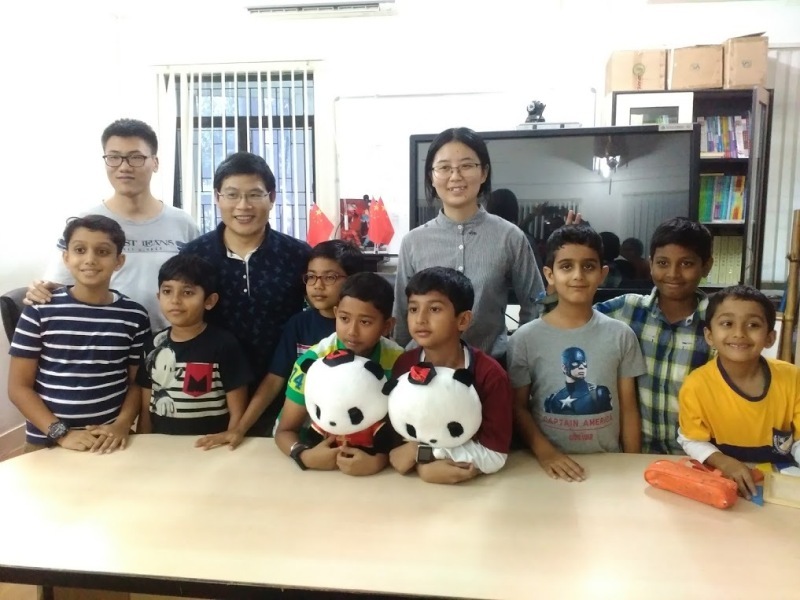 As the session progress, it would be very interesting to see the kids getting a grip over the language – and eventually being able to communicate basic phrases in mandarin. 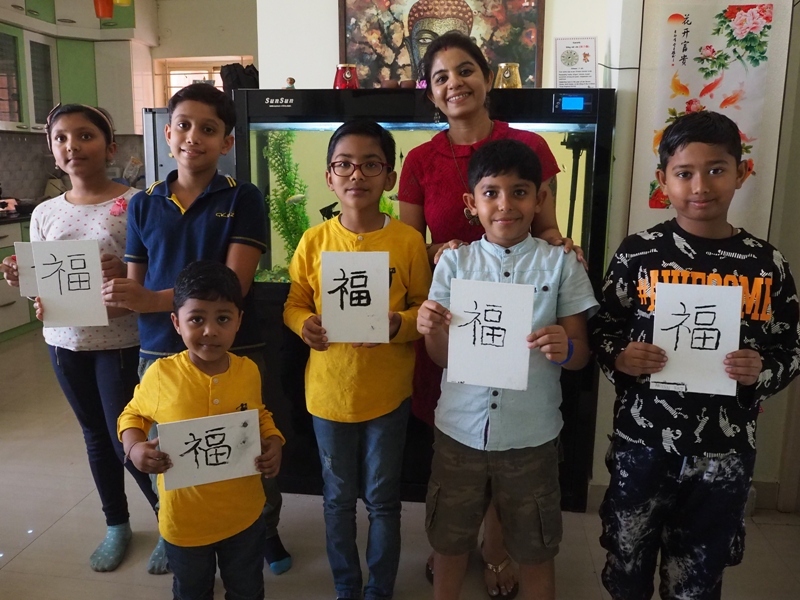 In the current era of knowing mandarin language, this could be immense benefit to kids – and we would like to thank Ms Sonia Ghosh for this initiative. Thank you. Mayur & Prachee Mandlekar"
"I have been Sonia’s colleague for a while now. 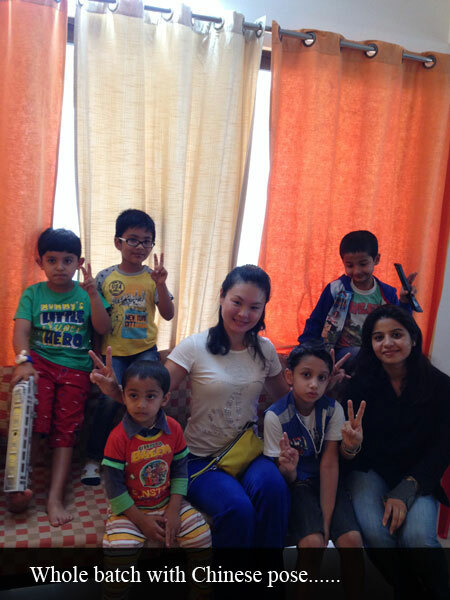 She was posted in Shanghai and whenever I visited Shanghai, Sonia always helped me while interacting with my Chinese colleagues. She is very cordial person and am sure her classes are very interesting. 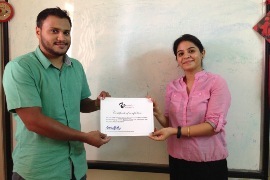 I recommend her to other students on urbanpro.com"
"It has been an excellent experience learning from Sonia. 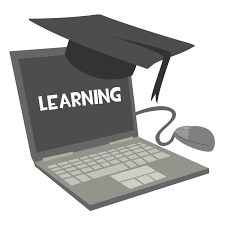 Many may question about the effectiveness of online classes in learning a new language, but the method of connecting on Skype for the online video classes that Sonia conducts is extremely hassle free and very convenient. She uses very useful training material and a white board to explain grammar points. It's as good as a classroom session with the added advantage of a 1:1 session with complete focus on you. 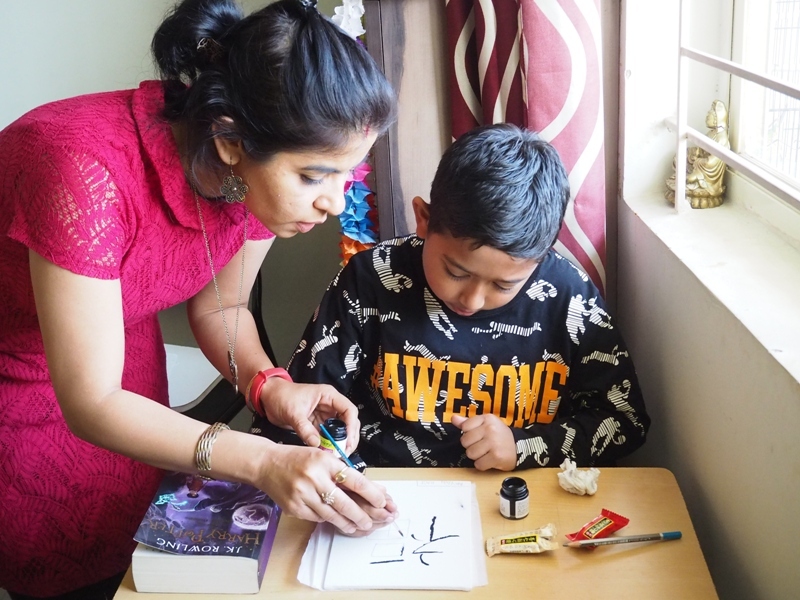 Her teaching method is very systematic and she makes sure to go through most of the exercises with you during the classes. She also shares a lot of information on Chinese culture based on her experience of staying in the country for over 3 years. 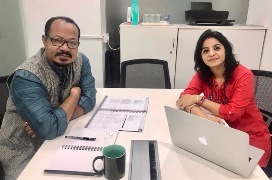 Looking forward for the next level course with Sonia.. "
"All my apprehension of undergoing a virtual class "via skype" and that too a foreign language class , was laid to rest . The module is very well conceived and the time for the course and each class was appropriate and a beginner like me was not rushed . Credit goes to Sonia , who not only has the knowledge but very good teaching skills. Appreciate the dedication shown and the immense patience . With good participation from the students side , this language can be learned without much fuss. I am happy I took the class with Sonia and also happy that I opted it via skype , saved me all the time trouble of commuting . This was just like physically attending any class and never felt like a virtual class. "